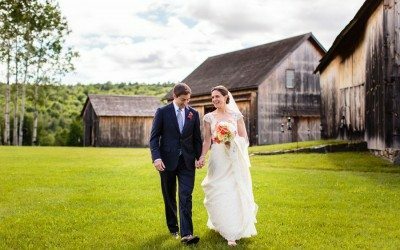 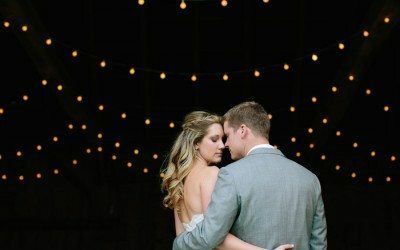 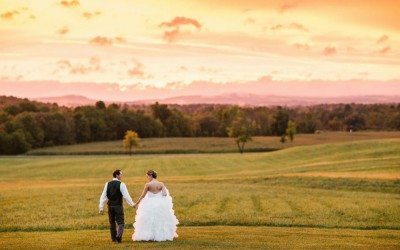 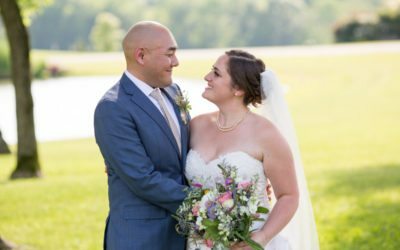 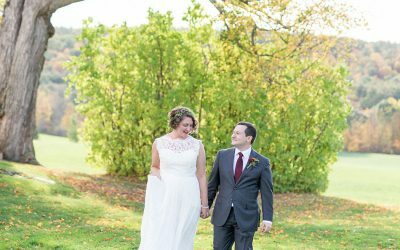 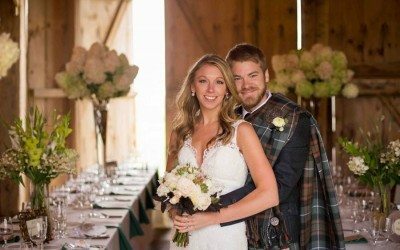 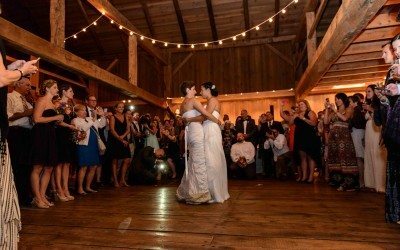 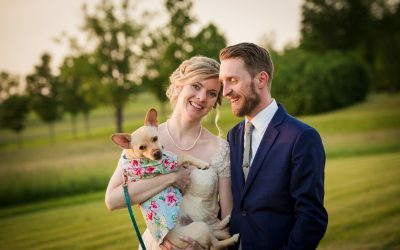 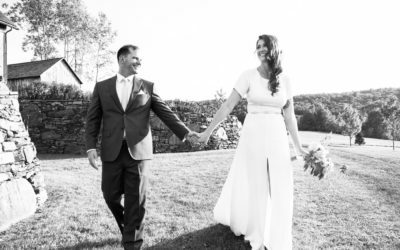 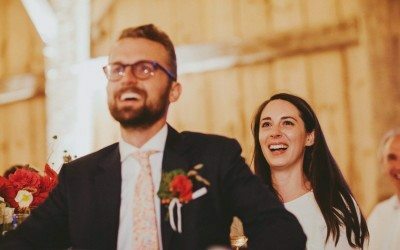 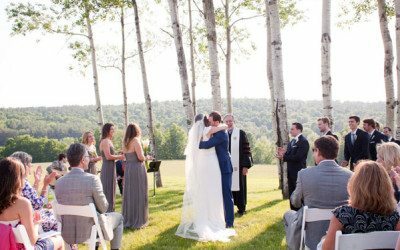 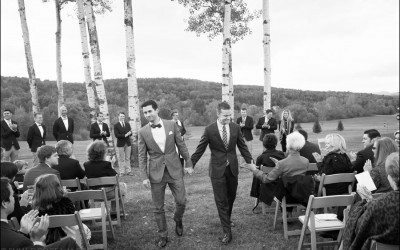 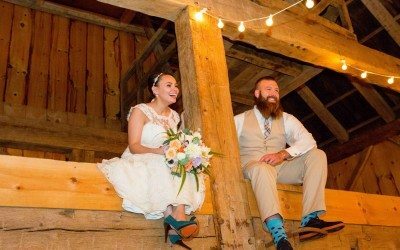 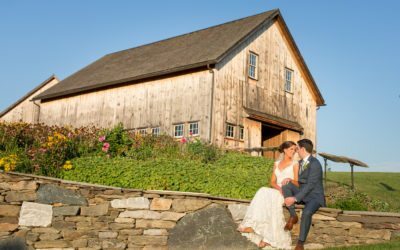 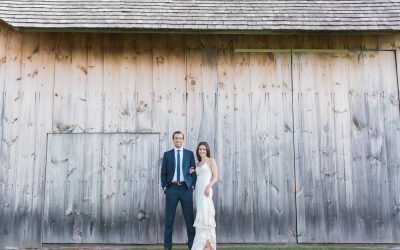 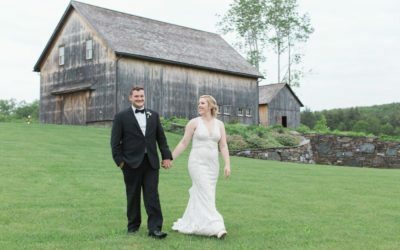 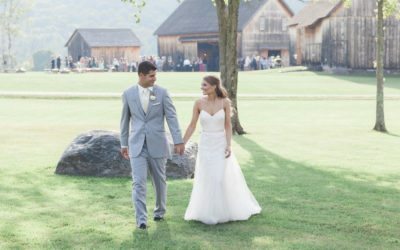 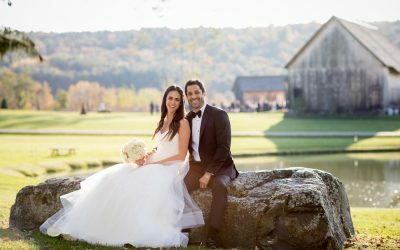 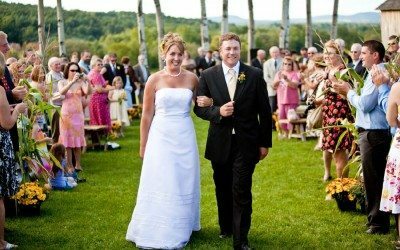 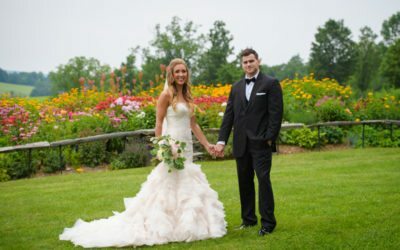 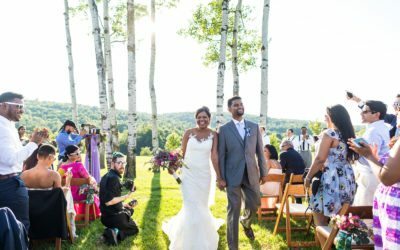 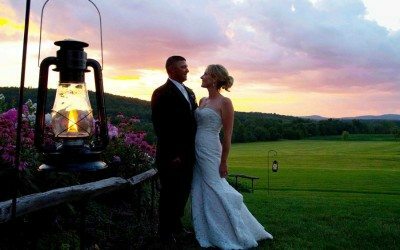 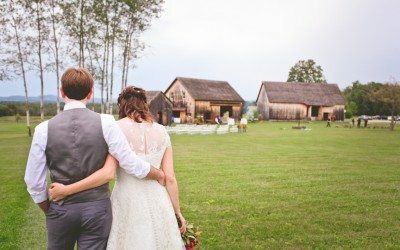 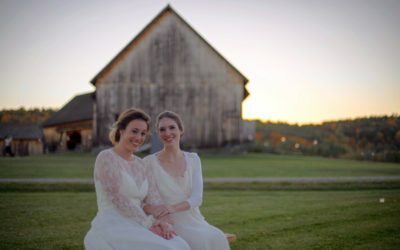 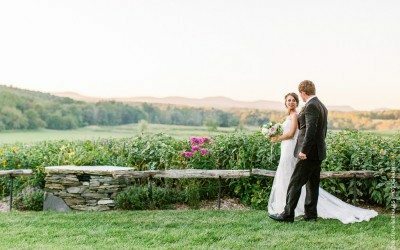 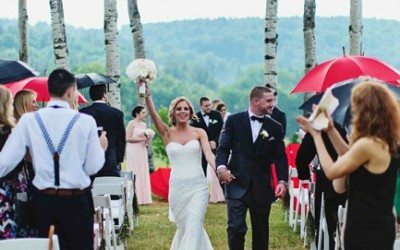 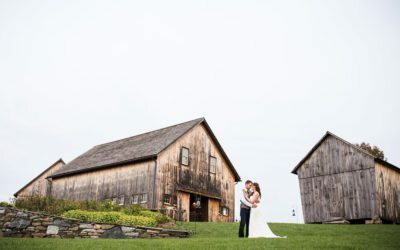 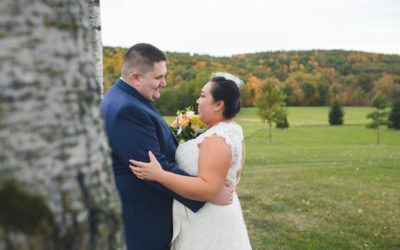 The Historic Barns of Nipmoose, three beautifully restored barns in the upper Hudson River Valley, NY, provide a unique rustic chic country setting for weddings. 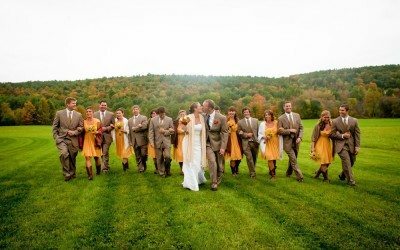 Hannah Photo. 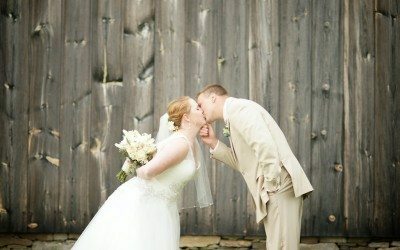 & Rob Spring Photo. 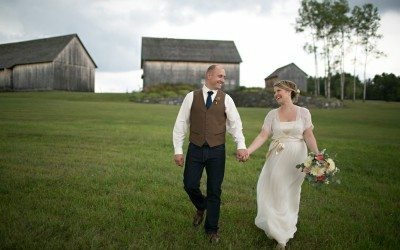 Contact Historic Barns of Nipmoose! 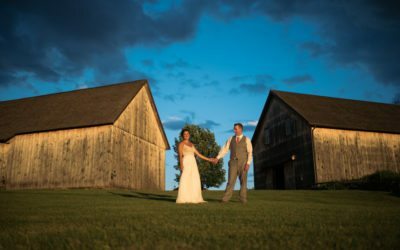 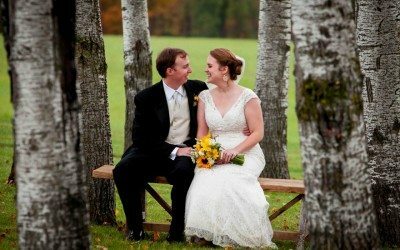 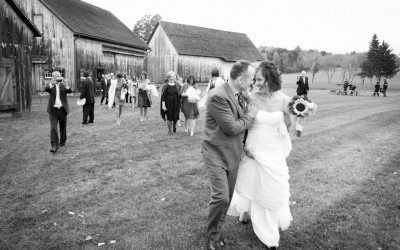 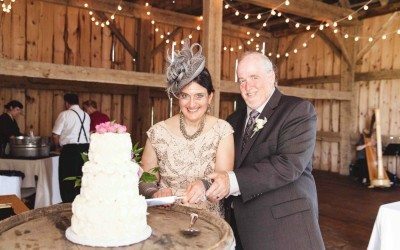 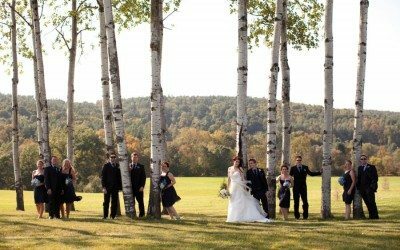 Contact us with questions or to reserve the Historic Barns of Nipmoose for your wedding. 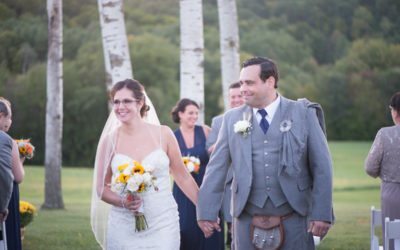 Events Manager, Constance Kheel looks forward to hearing from you!